It’s cold and we want to get somewhere cosy, preferably with a nice seasonal cocktail! Because of the cold weather, we’re turning to our favourite basement bars, because who doesn’t love to escape down some stairs to a watering hole? 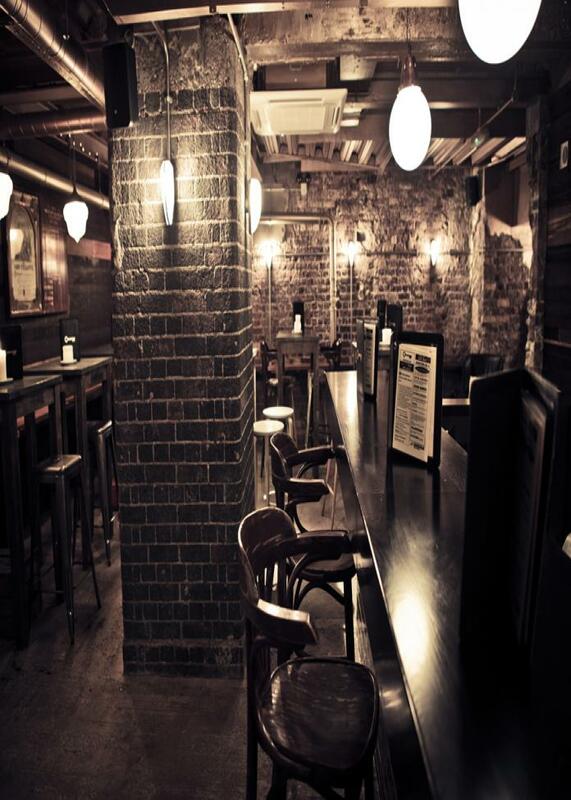 These are our top 5 subterranean bars to turn to as hide-outs from winter. 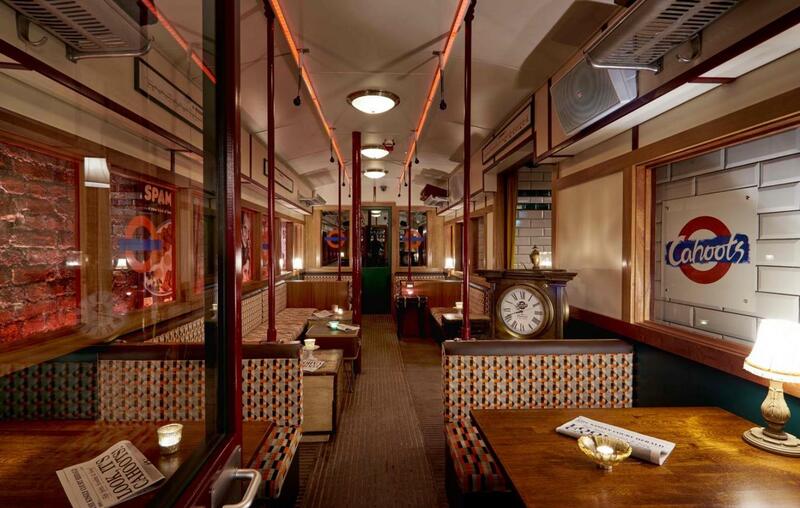 Enjoy a tipple in this underground-themed bar that throws you into 1946 with a bang. This venue was once an air-raid shelter, so its wartime heritage is legit, and the immersive cocktail experience is memorable. Find Cahoots in Kingly Court, just off Carnaby Street, to escape busy Oxford Circus for a moment. Worth booking because it will be busy and you will want to hang around. Located in the basement under The Breakfast Club in East London, this speakeasy-style bar is the perfect antidote to the busy streets above. Make your way through fridge doors to find the entirely inconspicuous but definitely worth hunting for watering hole, and escape for an excellent menu and a perfectly-executed Prohibition vibe. 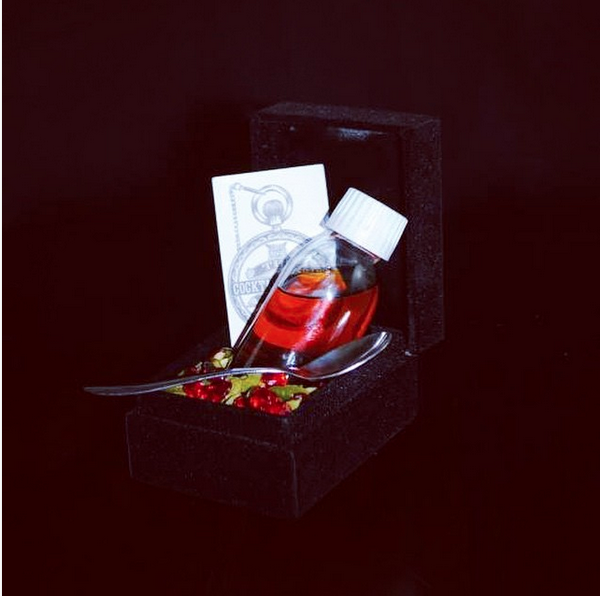 A personal favourite for their fun twists on classics – a Corpse Reviver served in a mini graveyard is just one example – and the quirky decor, Cocktail Trading Company prides itself on its unique and exciting approach to mixology. Currently located in a basement just off Regent Street, they are soon to open in Smithfields, so spread the word. With locations all around London, LCC is a great cocktail staple. Their extensive menu caters to all tastes and you will not struggle to find something to tickle your fancy. I always go for a Long Island Iced Tea, served in a pretty sizeable tankard (always a good sign). Adding to this is their Happy Hour which runs all night on a Tuesday, where 2 for £12 goes for all cocktails. Tucked away under the cinema sign on Stoke Newington Road, Ruby’s is another subterranean hit. The selective menu won’t have you struggling for choice, as it features classics and seasonal cocktails for your drinking pleasure.